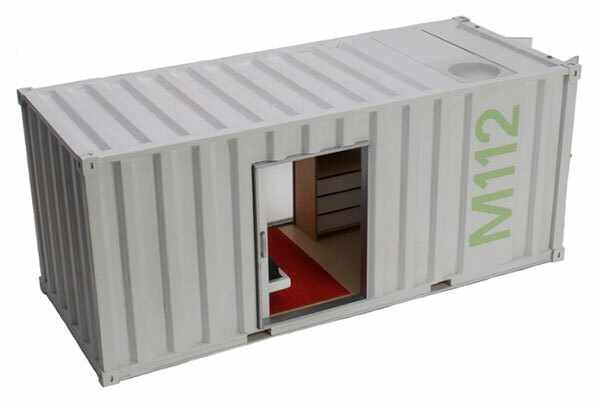 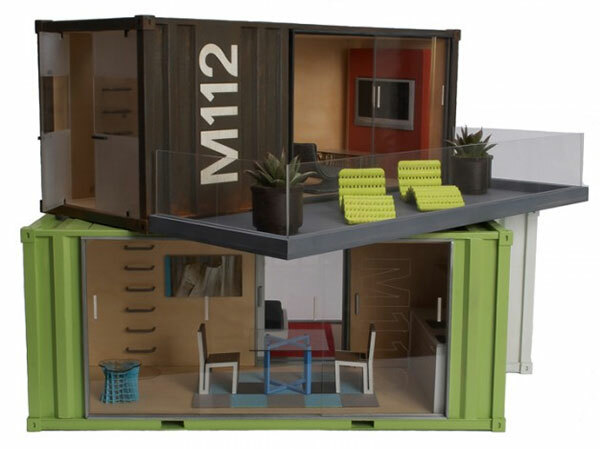 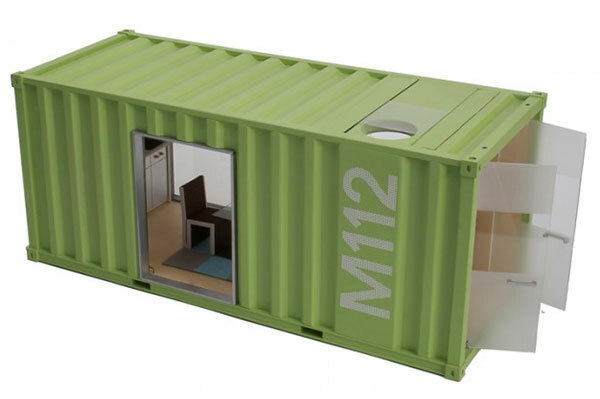 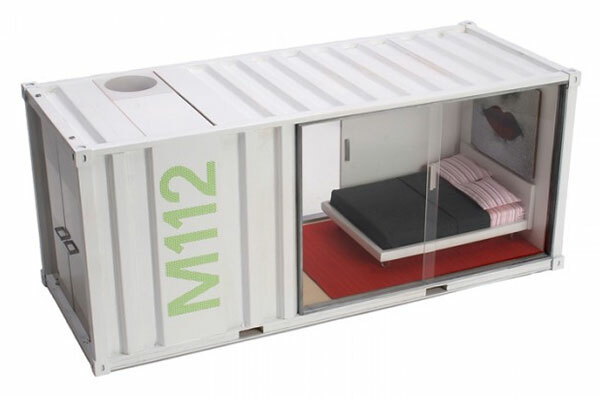 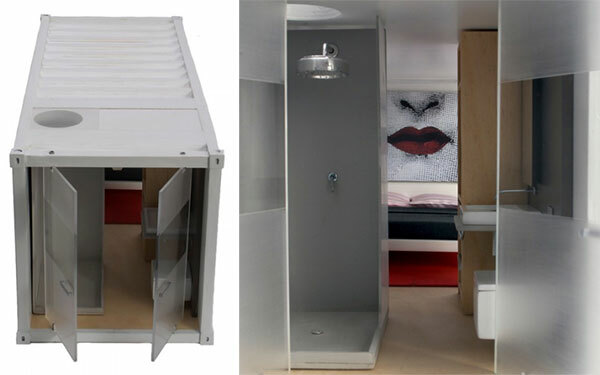 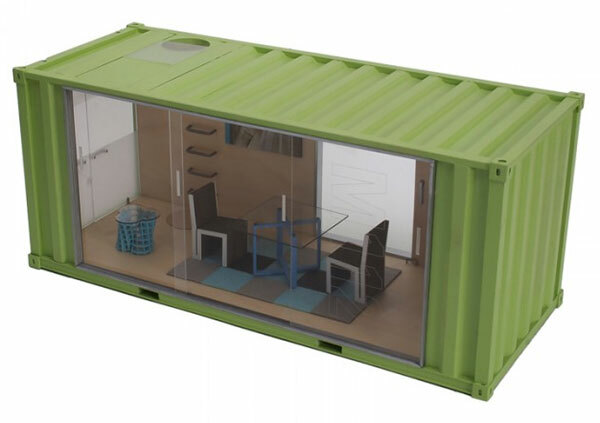 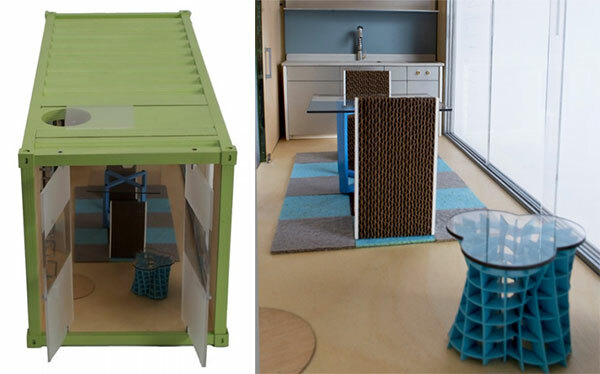 We’ve been tracking shipping container architecture for years now, and it has become more prevalent than ever… you can even get doll house versions now! 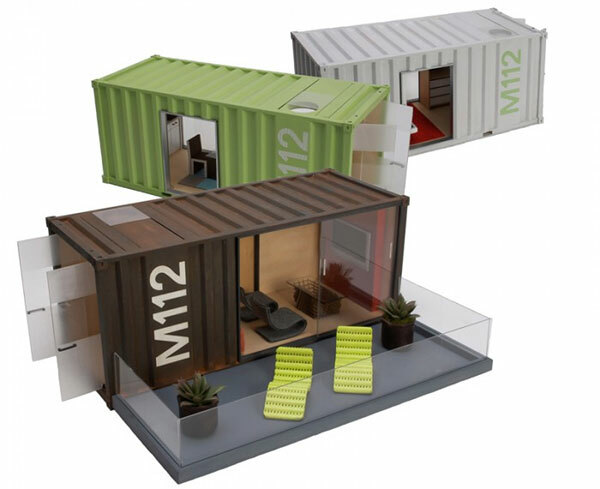 These Model Container Homes at Module R are such detailed examples of designer modern living down to the art, tvs, plants, furniture and more! 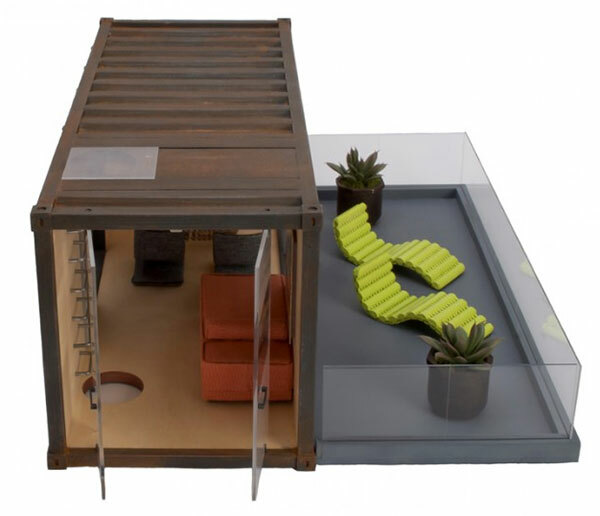 See more details on the next page! 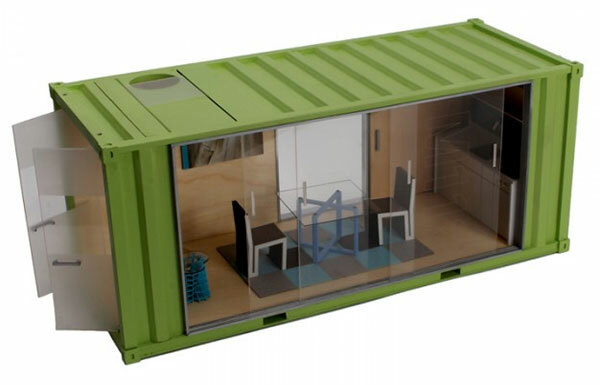 Those are absolutely gorgeous models. 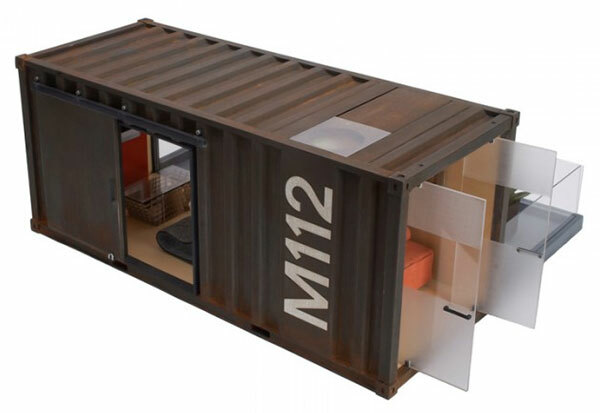 I’m wondering if a custom model could be made?